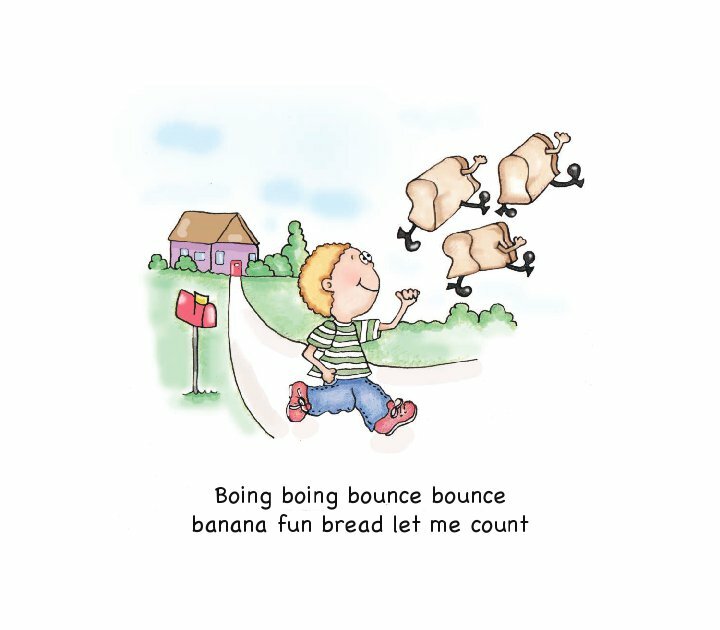 Banana Fun Bread is an exciting children's picture book for young readers between three and six years old. With exciting graphics and and a great story about a Fred, his imagination, and his silly adventures with banana bread. 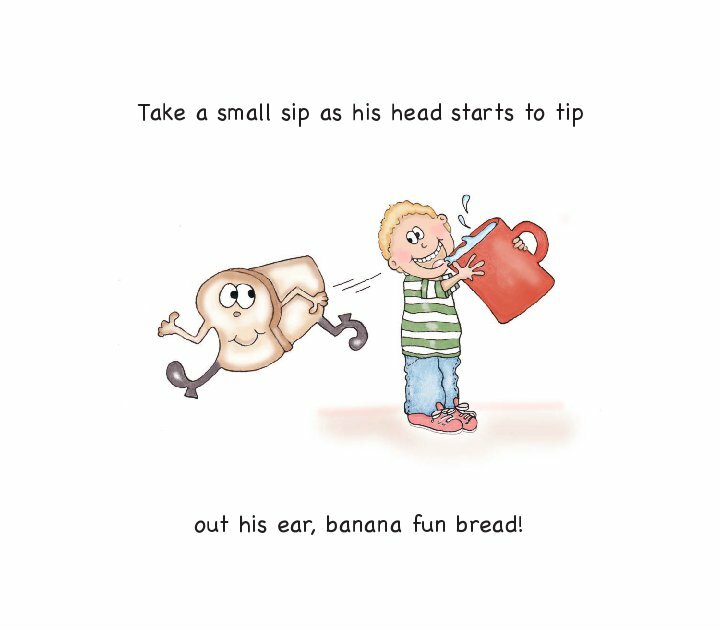 Banana Fun Bread is a fun chase story about a five year old boy named Fred, who imagines his favorite food banana bread. When he thinks about this snack several loaves emerges from of all places his ear, and runs away. 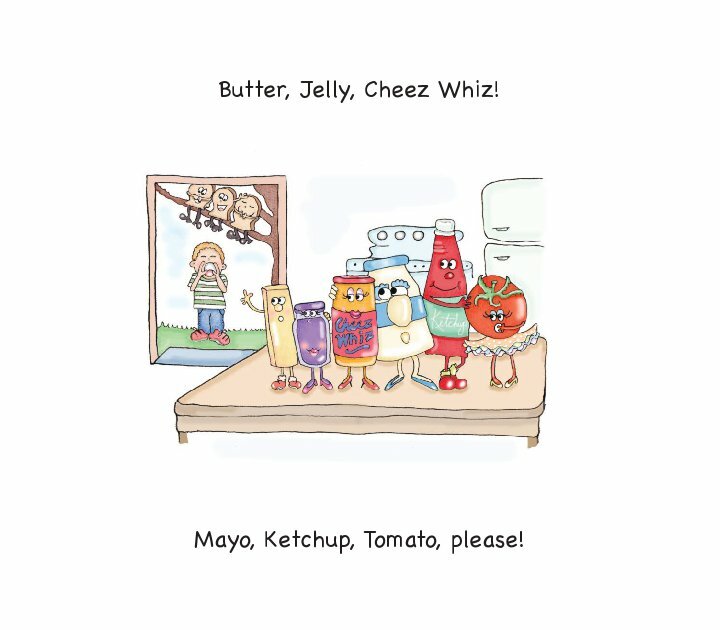 Fred gives chase and attempts to enlist the help of his pals Butter, Jelly, Cheez Whiz, Mayo, Ketchup and Tomato. However their food-ish qualities make it impossible for them to help him. 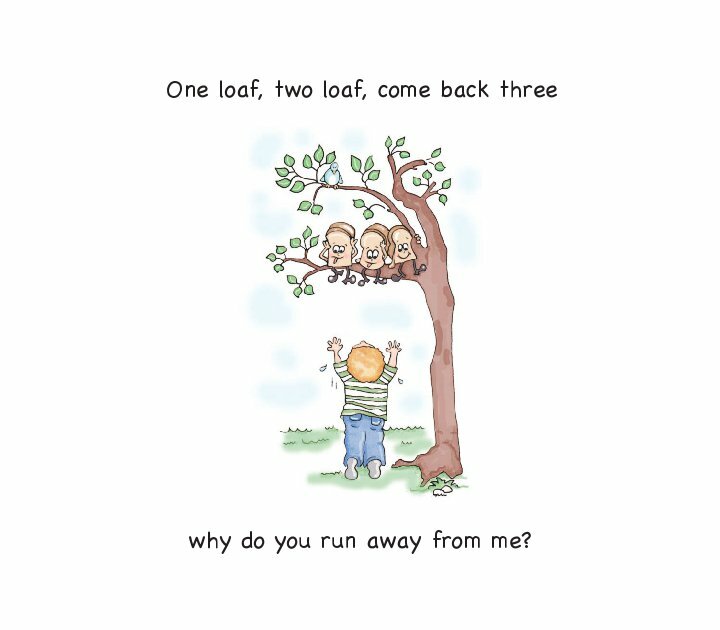 Lear Riojas (1972-Present) is a first time author creating a buzz with his first children's picture book Banana Fun Bread. 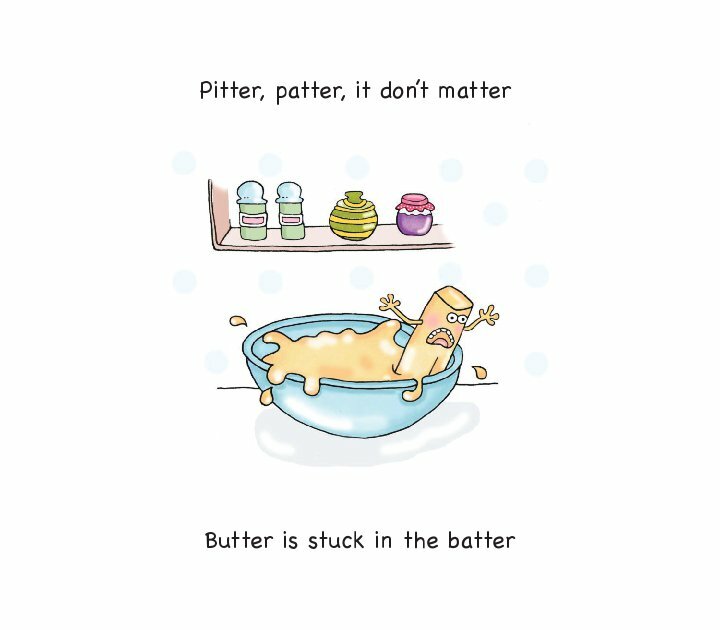 This hilarious book has won over many young readers entertaining them with rhymes, chase situations and silly antics. Lear studied Economics at Brooklyn College then worked in several fields such as information technology, finance and now the military. 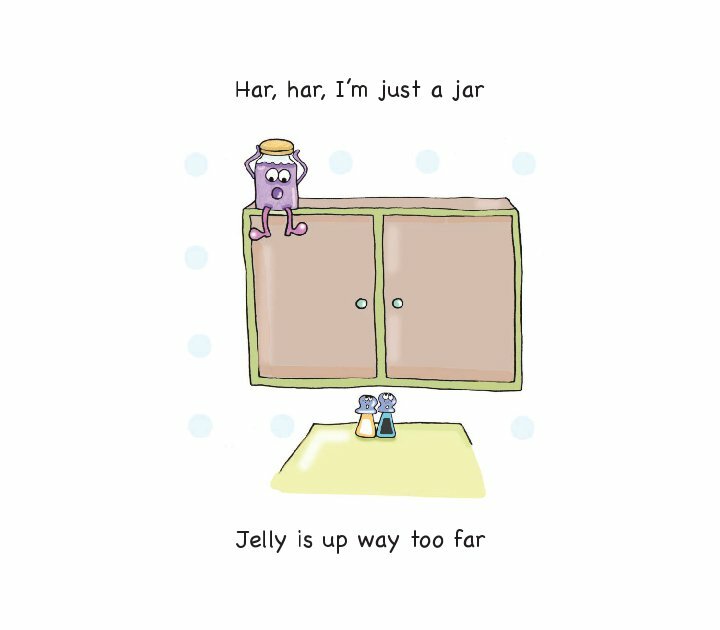 Turning to writing childrens books as a hobby Lear found anyone who read his books no matter what mood they were in laughed out loud. 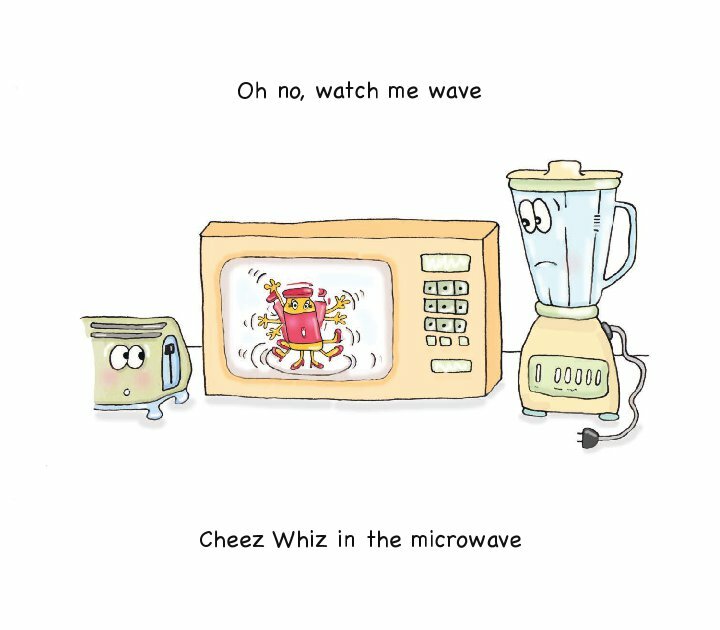 He teamed up with veteran book illustrator Chrissie Vales and to created his first children's picture book.